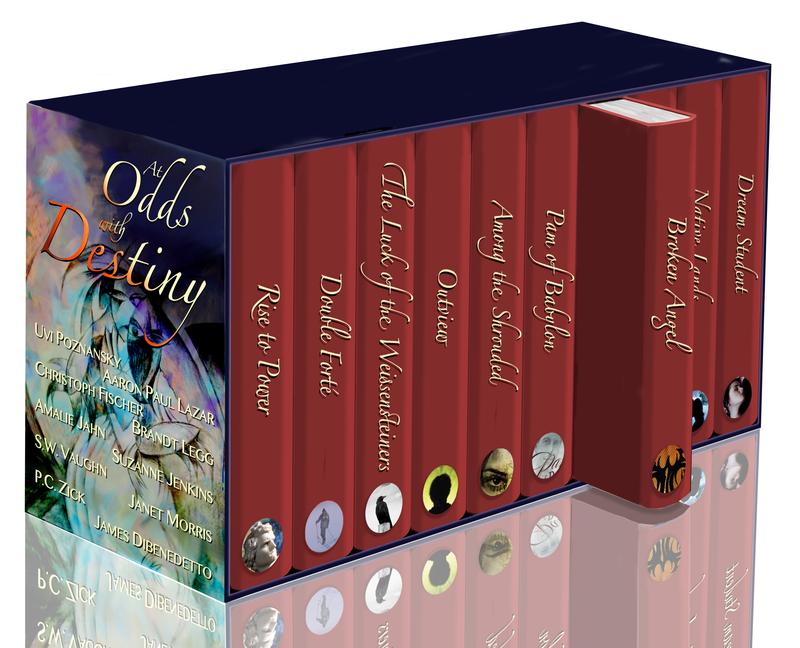 As I’ve mentioned before, my book “The Luck of the Weissensteiners” is part of this boxed set, At Odds with Destiny, released March 3 and including ten full-length novels. I have had review posts about and interviews with P.C. 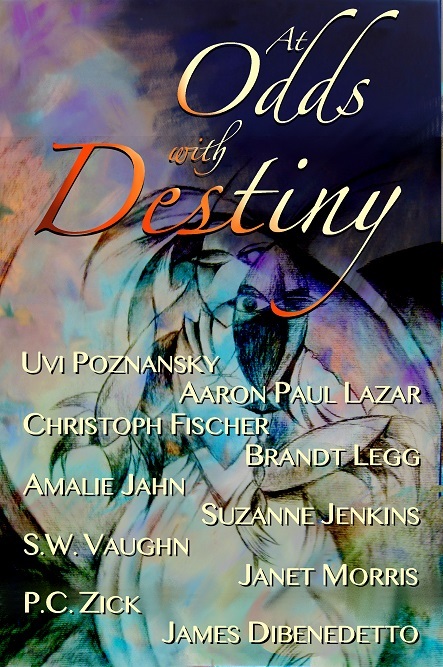 Zick, Uvi Poznansky, Amalie Jahn, Brandt Legg, Aaron Paul Lazar, Suzanne Jenkins and Janet Morris. How far would you go to save someone you love? Gabriel Morgan discovers there are no limits when he’s plunged into the massive underground gang network known as the Organization. Renamed Angel by the crime boss who’s holding him captive, his task is to earn ten million dollars through bloodshed and violence–or watch his beloved sister die. BROKEN ANGEL is a powerful suspense thriller, packed with action and edge-of-your-seat tension–from chilling start to shocking, jaw-dropping finale. The story unfolds as twenty-two year old Gabriel Morgan, destitute and starving, discovers a lead to his missing sister’s whereabouts deep in the seedy underbelly of Manhattan. For two years, Gabe scoured the city in search of his sibling, driven by memories of their traumatic childhood and praying to rescue Lillith from the ring of prostitution into which she’s been ensnared. Slade, cold-hearted leader of an underground street fighting society, has been waiting for the unsuspecting Gabriel. 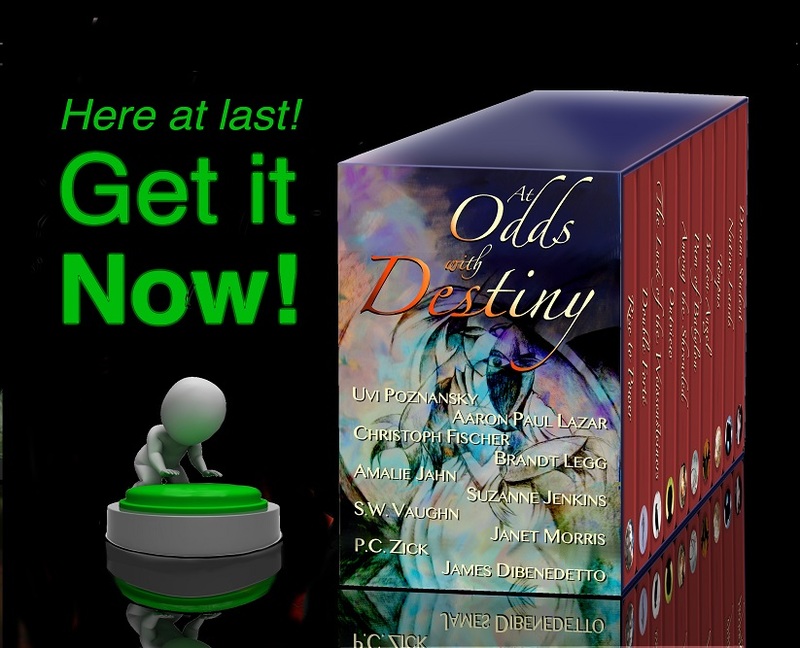 Lillith dangles like a spider’s prey in his web, luring Gabe into Slade’s trap. Beneath the glamour and glitz of Fifth Avenue pulses a world fraught with greed, violence, and cruelty. Captured, tortured and held in a secret complex beneath Fifth Avenue, Gabe is chained to a wall in his own private dungeon, where he discovers his fate. Terms for release: ten million dollars. Broke and desperate, Gabe is forced to fight for Slade in exchange for his sister’s freedom. Training is brutal and comes with a price. Jenner, slithering and sadistic, delights in torturing Gabriel, calling him his “angel.” The name sticks. Slade bills Angel as his newest weapon; sure that he’ll make millions in the no-holds-barred events. Angel grows stronger and more resilient as the months pass under Jenner’s vicious tutelage. Jenner tattoos an elaborate set of wings on Angel’s back, driving him into a pain-induced coma. After an excruciating recovery, fight follows fight as Angel strikes blows for freedom. He wins the first, the second, and the third event. He’s good – and discovers a disturbing affinity to the blood sport. Befriended by Akuma, an exotic and lithe fighter, Angel welcomes the brief moments of companionship as he works his way through the human cockfights. Vaughn has created a fascinating, yet disturbed world. The tight writing flows effortlessly and propels the reader forward, mesmerized and horrified, to the startling ending. Readers must be forewarned, they will likely read late into the night, unable to abandon Angel in his plight, and will beg for the release of Devil’s Honor, the second book in the series. I hate snow. Just thought I’d throw that out there, too. Sounds like a riveting read! Thanks for featuring S.W. Vaughn today, Christoph!